Hat Monkey, the new app from Chris Haughton & Fox and Sheep, has made a big splash on the App Store since its recent launch. As big fans of Oh No George!, one of Chris’ fabulous picture books, we couldn’t wait to check it out. We also have a copy of Hat Monkey to give away; details on how to enter are below. This is definitely an app, not a book, but brings Chris’ expertise in making picture books into play and is designed to be shared between parents and children. Between interactions is a page of very short text, with no narration. Chris says on his blog, “I fought to keep the text screens in the app and so make it more like a book than an app. That way it can function as something shared between adult and child as a read-aloud, as well as a purely solitary activity. Like my books, it has very simple text and can also double as a satisfying early reader with a nice payoff for each sentence read. “ While it’s very unusual not to include narration, this definitely does promote sharing and independent reading. The app looks amazing and unique in the App Store, with a beautiful mix of reds, purples and blues which really stands out on screen. Full marks for design! 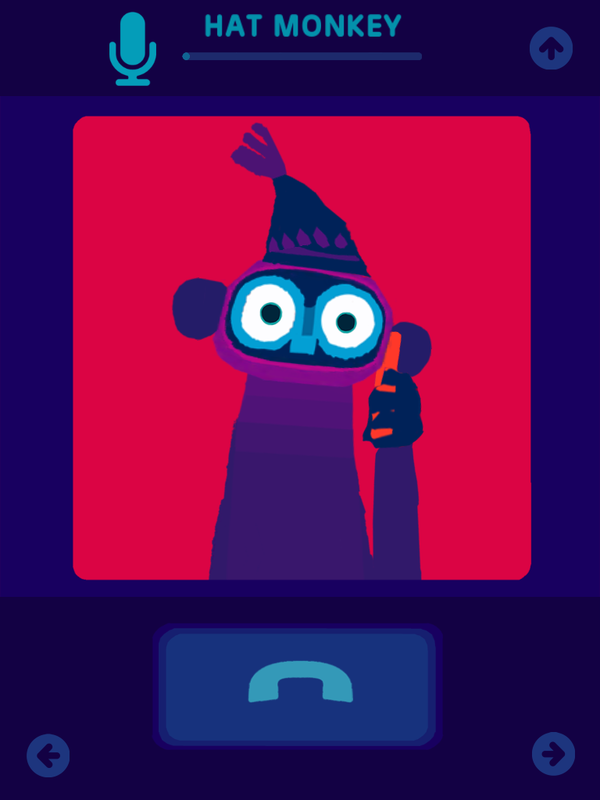 Hat Monkey is a super expressive character despite minimal facial expression – so clever. I defy anyone to resist his plaintive mute requests for bananas from the fruit bowl. You will be feeding him all day. It’s multilingual, with English, Dutch, French, German, Italian, Japanese, Portuguese, Russian, Simplified Chinese, Spanish, Swedish and Turkish available. Mais oui, nous avons des bananes! The app developer Fox and Sheep always puts together a very high quality app – we also recommend Nighty Night, Little Fox Music Box and Petting Zoo. My only concern about the app was that it might not have longevity, particularly for older pre-schoolers (it seems perfectly pitched for ages 2-3). But there are in fact already plans to automatically update the app with new scenes in future and keep it fresh – hurrah! To find out more about how this app came to life, Chris’ blog post on The Making Of Hat Monkey is fascinating. I am delighted to be giving away one code for Hat Monkey courtesy of Chris Haughton (thanks Chris!). To enter, simply leave a comment below this review before 22:00 BST on Thursday 11 September 2014. 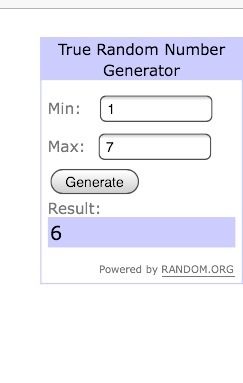 I will use www.random.org to choose the winner. Good luck! EDIT 11 SEPTEMBER– and the winner is Carol! Congratulations, your code is on its way. 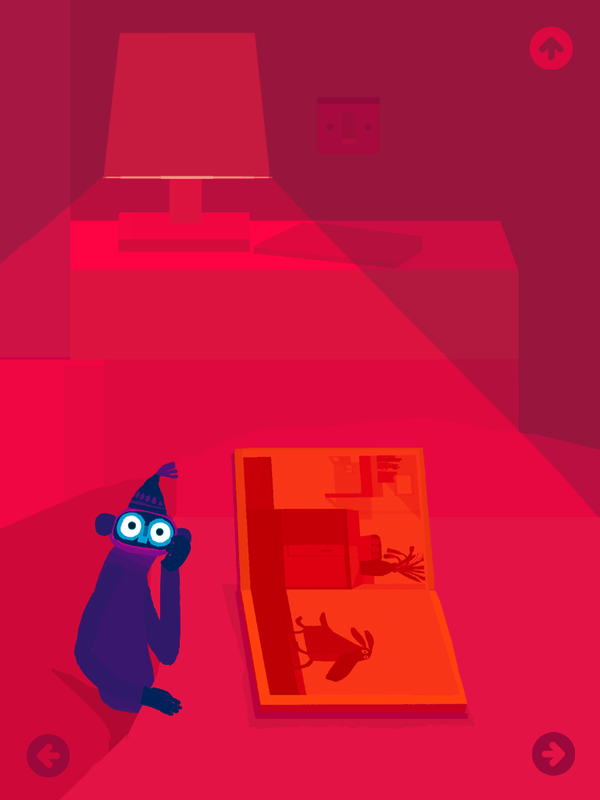 Hat Monkey for iPad/iPhone, developed by Fox and Sheep/Chris Haughton, available from https://itunes.apple.com/gb/app/hat-monkey/id904565251?mt=8 priced at £1.99 /US$2.99 at time of writing. Big George fans here so would love this! Intrigued by the multilingual aspect! Nighty Night is a bedtime ritual with my granddaughter when she stays at my house. I also love Little Fox music and think Petting Zoo is very clever….can’t wait to see Hat Monkey in action! Big fans of Oh No George and Lost & Found in this household!